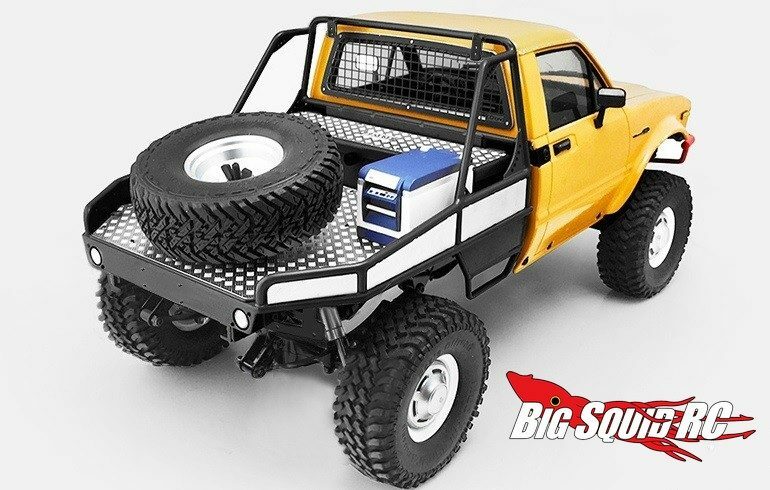 RC4WD Black Tube Bed For Trail Finder 2 « Big Squid RC – RC Car and Truck News, Reviews, Videos, and More! 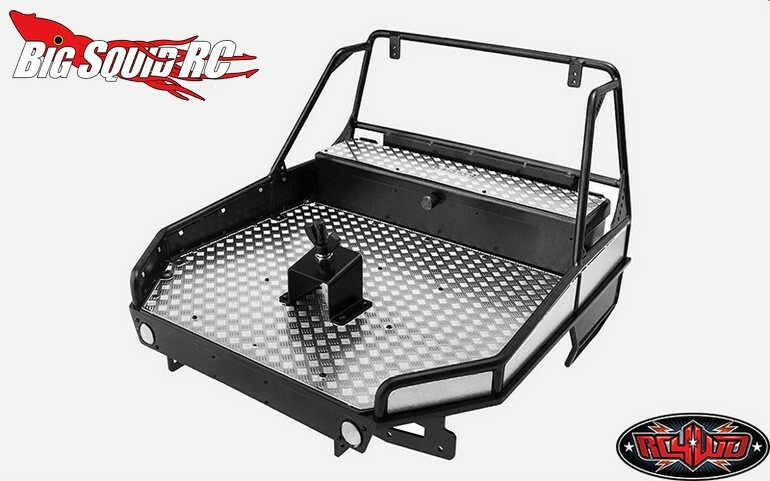 Here is a very cool upgrade for your Trail Finder 2, the new Black Tube Bed from RC4WD. The Tube Bed is constructed from heavy duty steel tubing and comes with a black powder coated finish to give your TF2 a killer, custom appearance. 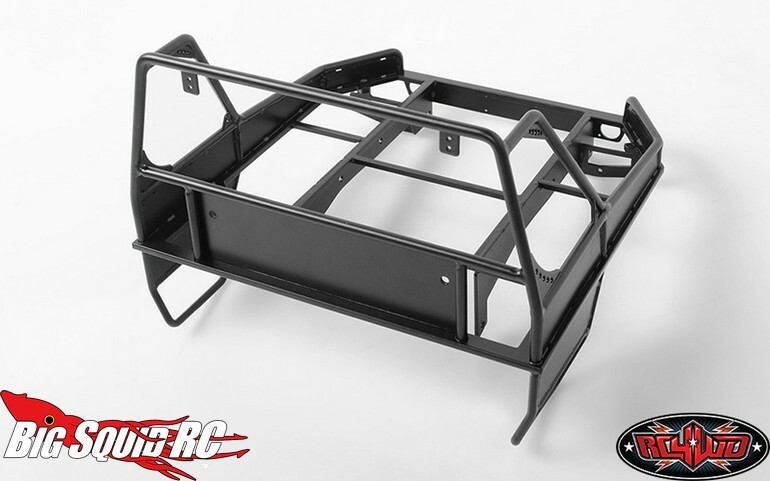 The tube beds are shipping right now with a street price of $230, a part number of #VVV-C0252, and you can get all the finer details over on RC4WD’s Website. 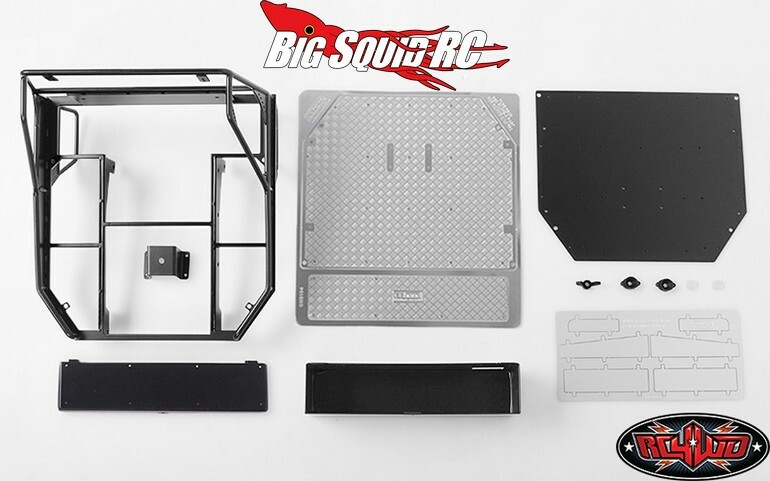 Hit This Link for more of the latest RC4WD news on BigSquidRC.